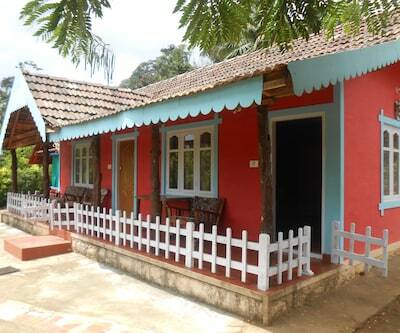 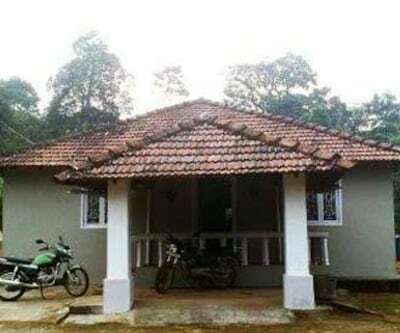 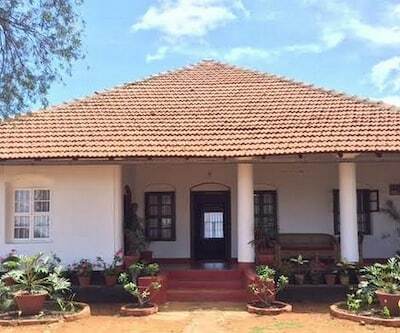 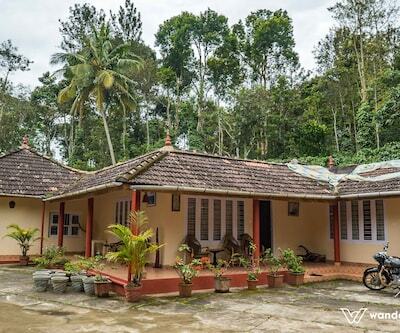 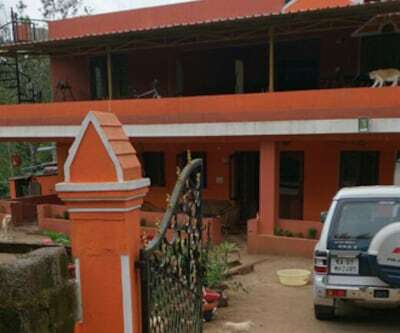 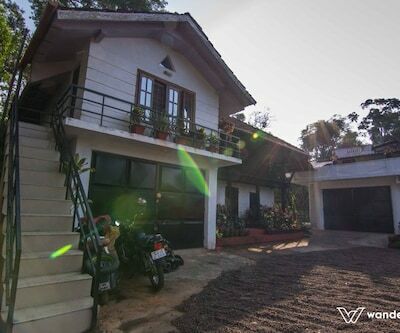 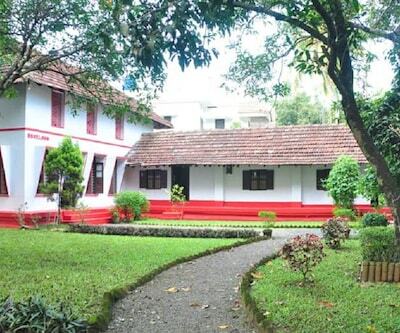 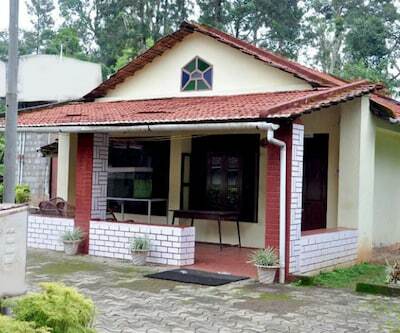 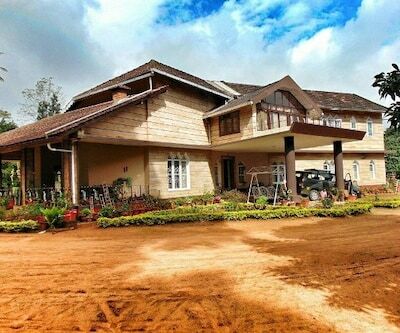 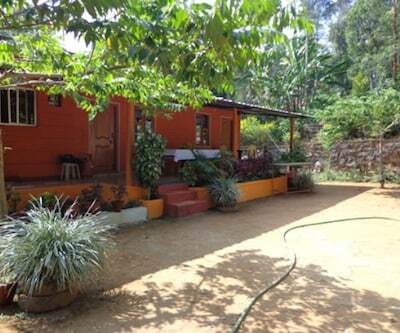 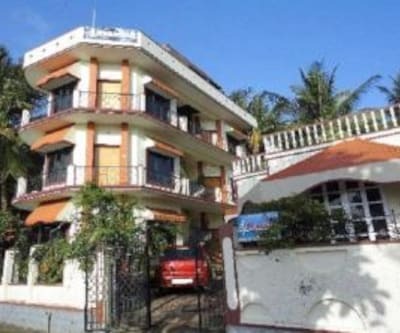 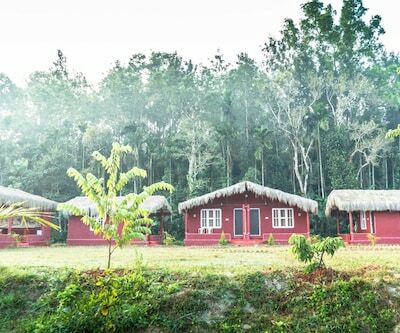 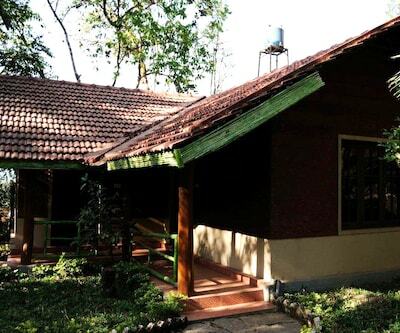 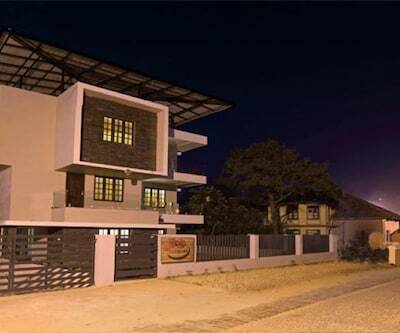 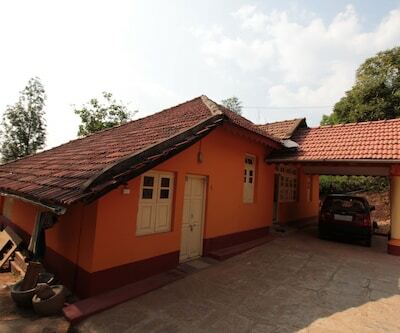 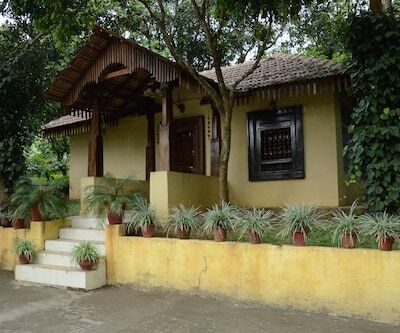 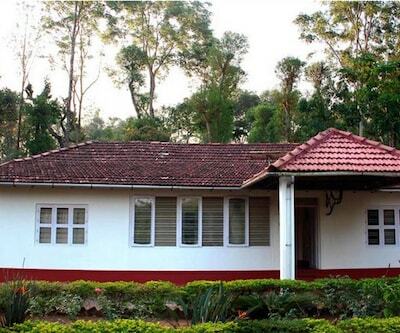 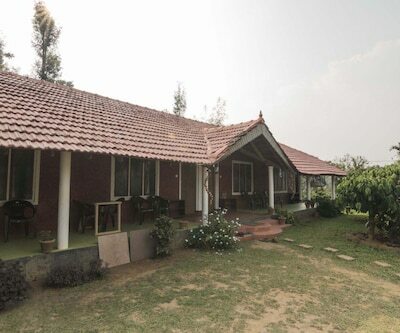 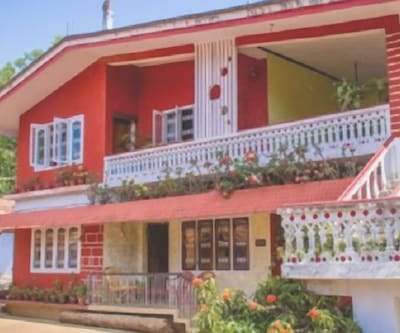 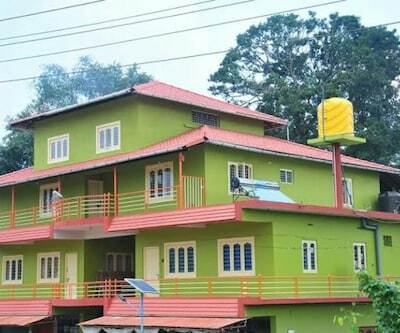 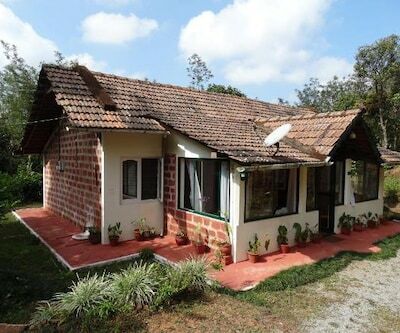 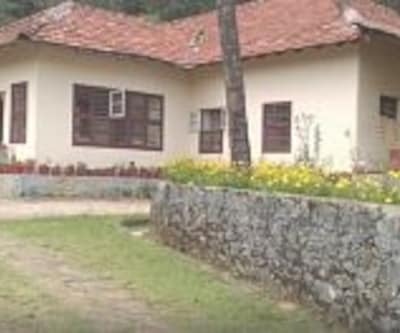 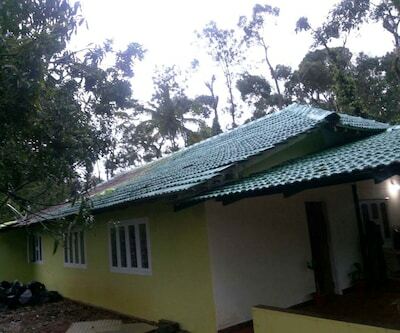 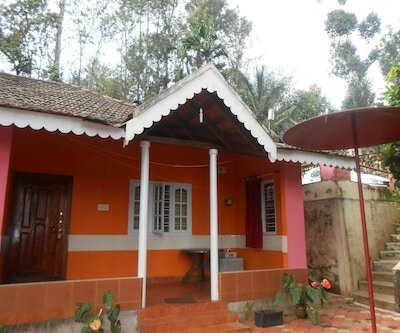 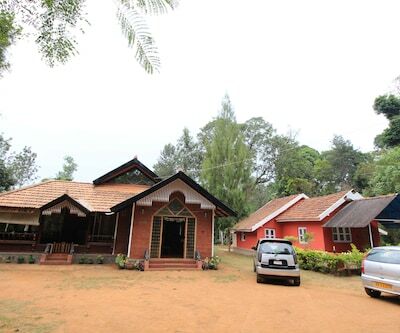 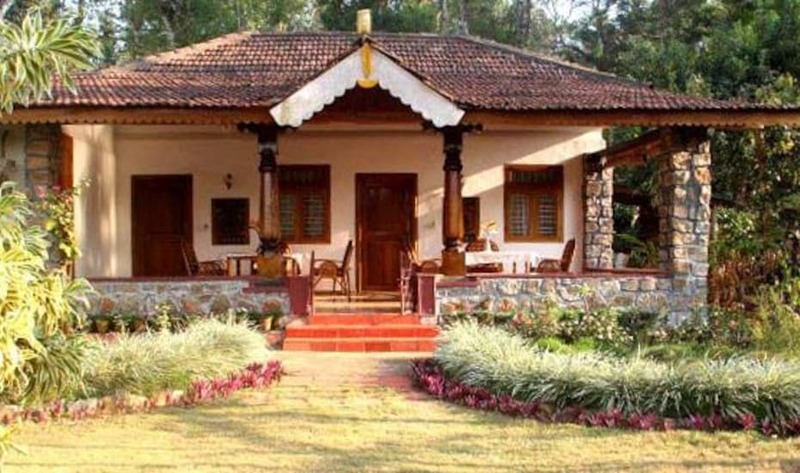 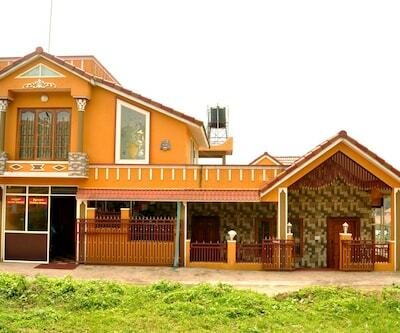 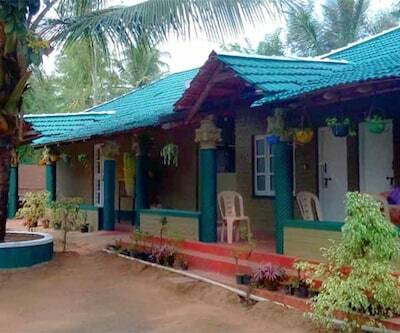 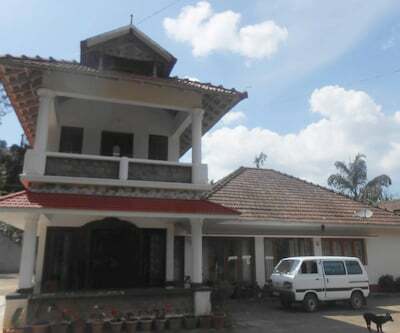 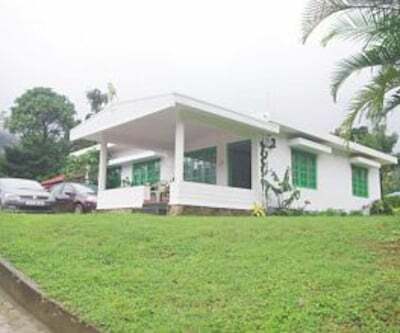 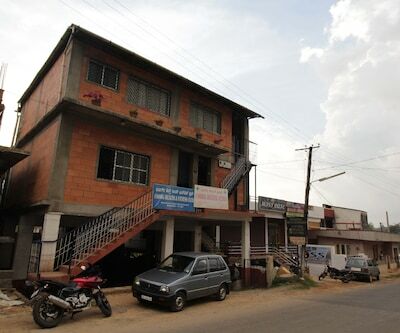 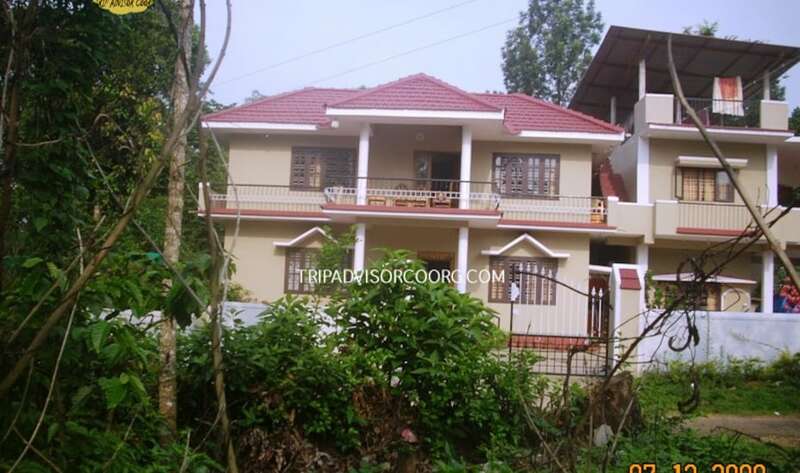 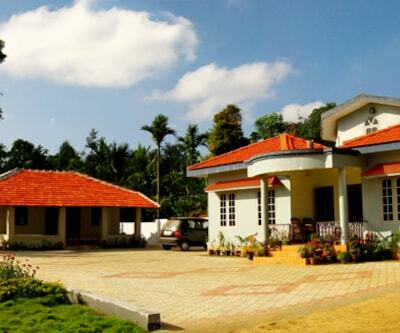 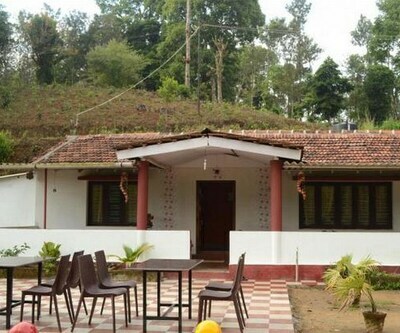 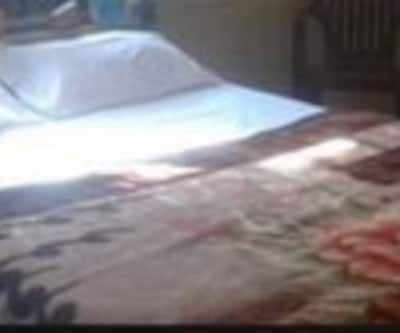 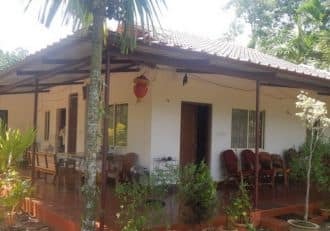 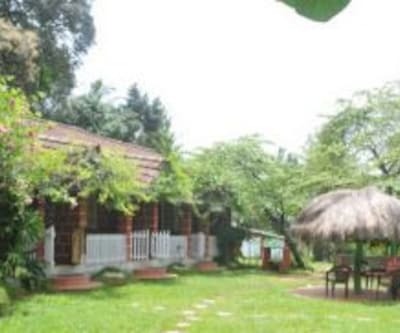 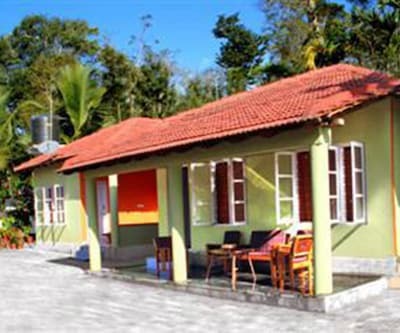 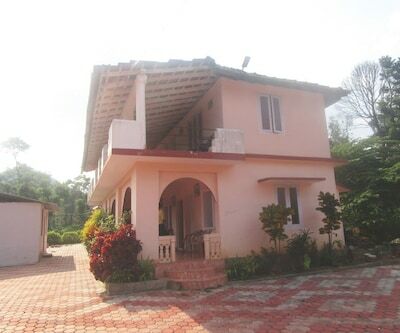 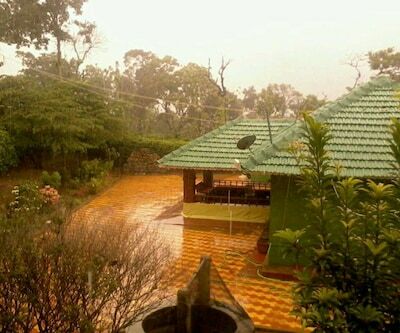 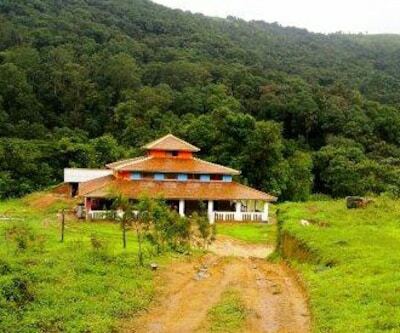 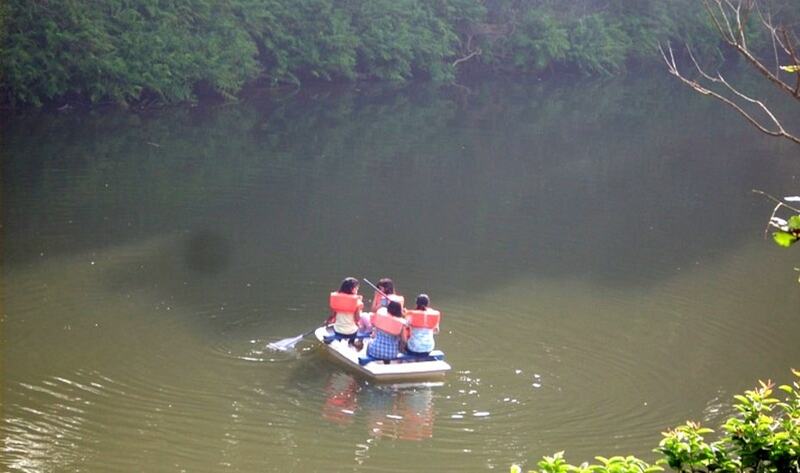 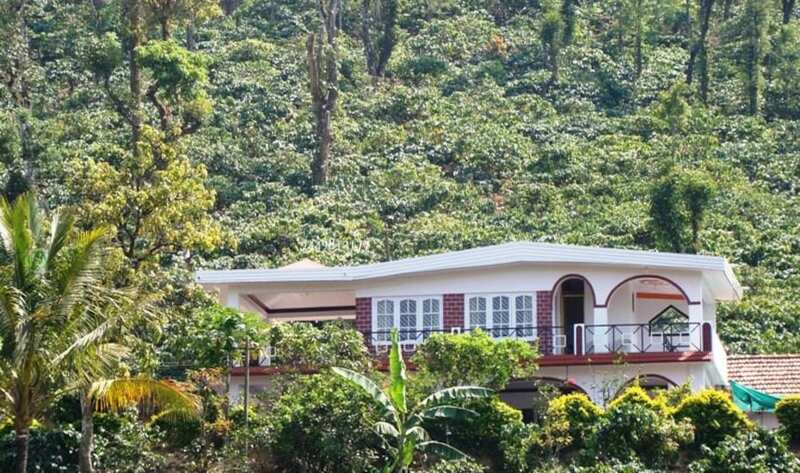 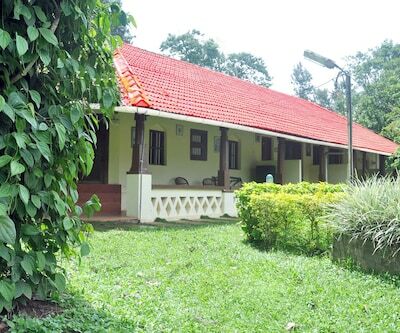 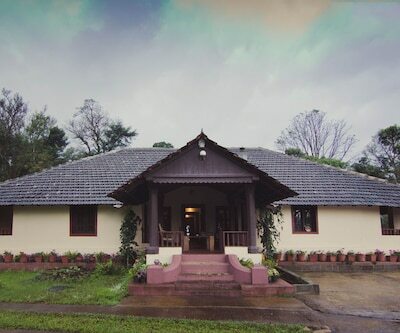 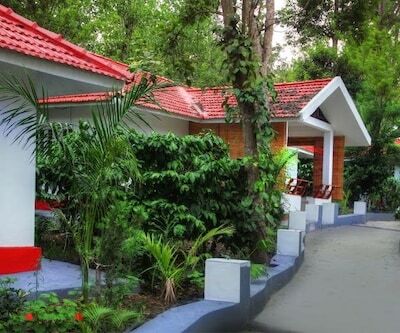 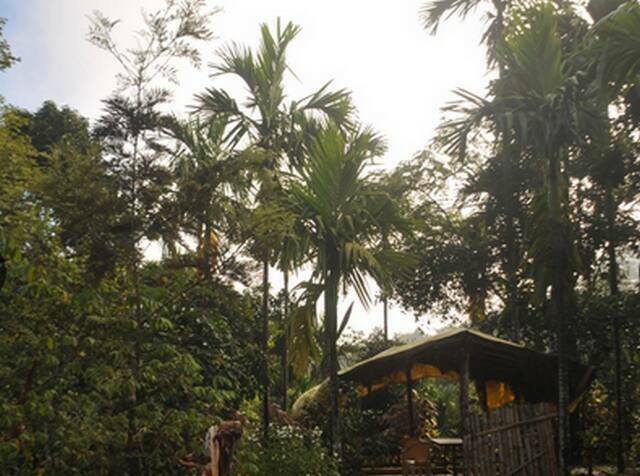 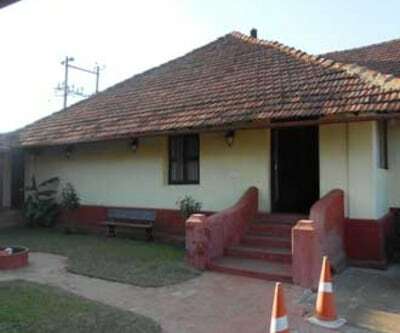 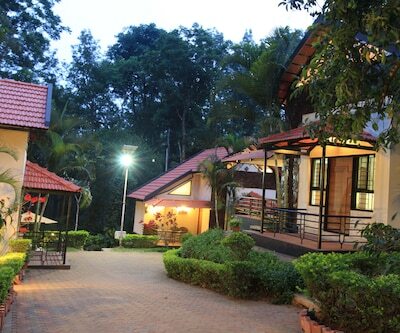 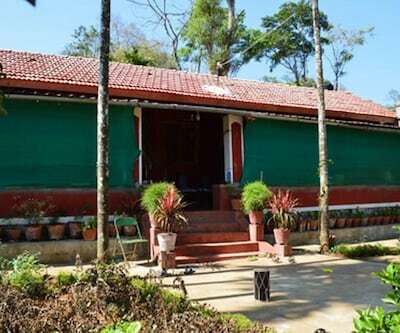 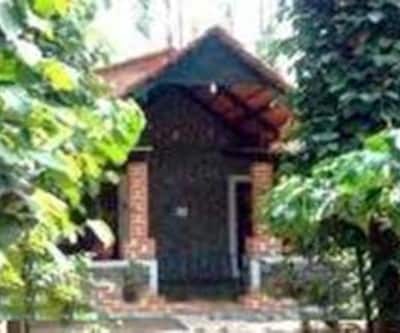 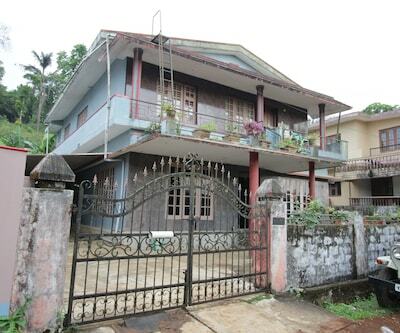 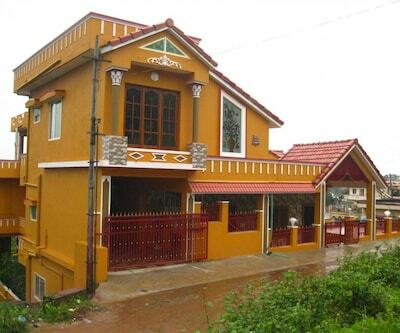 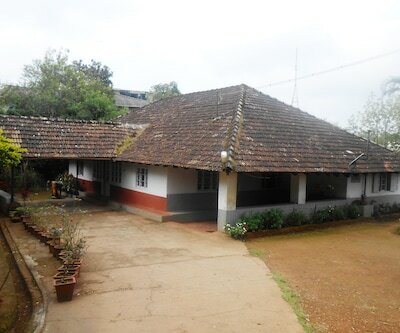 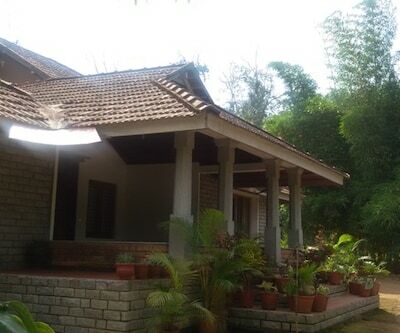 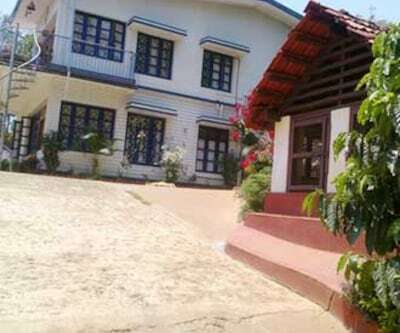 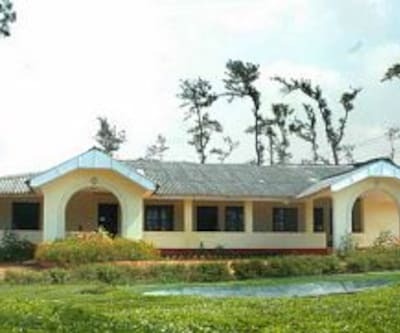 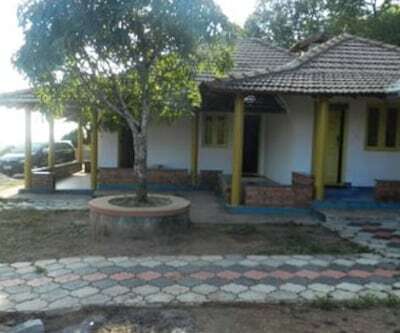 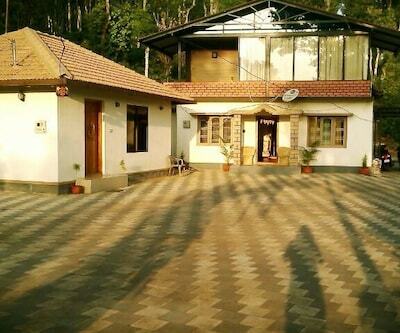 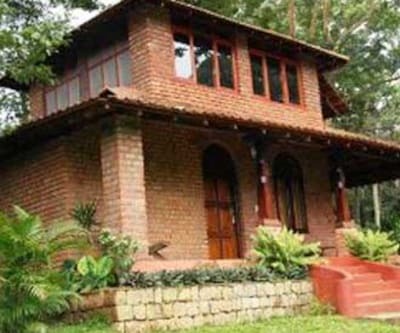 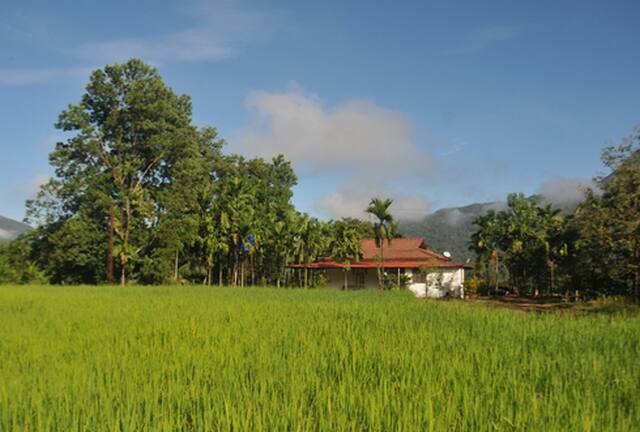 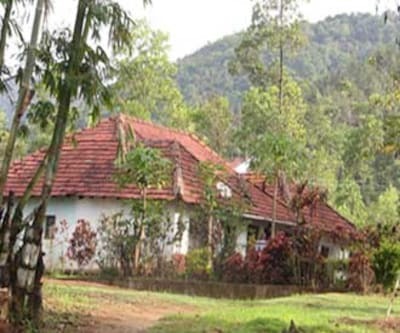 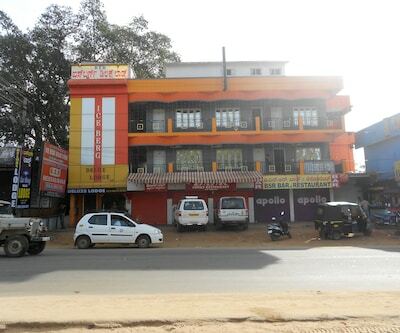 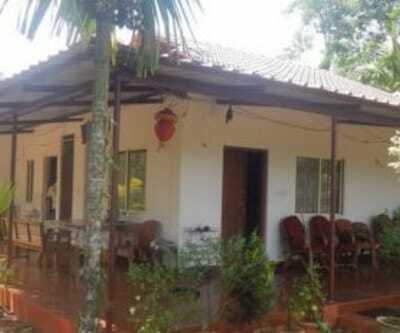 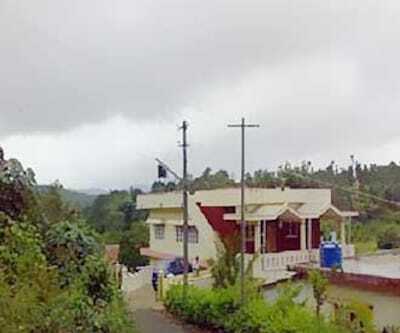 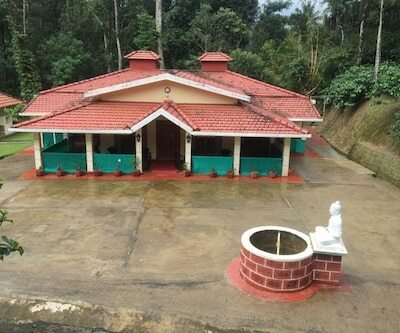 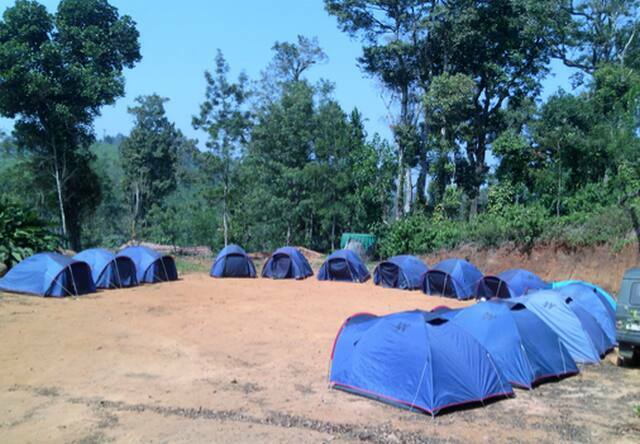 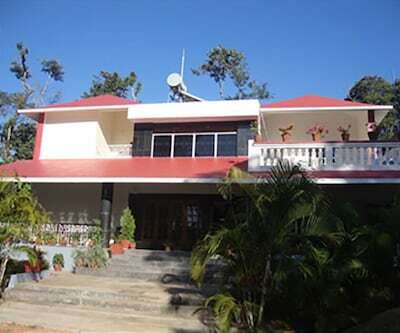 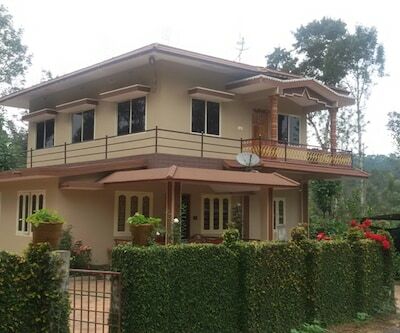 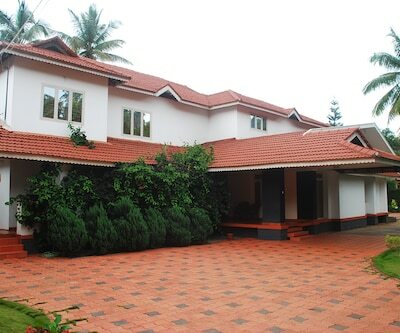 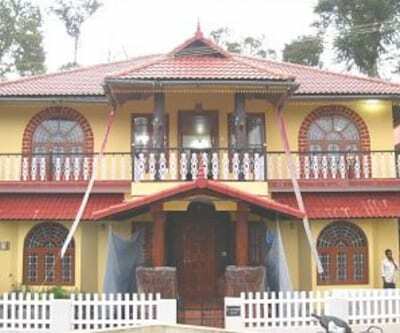 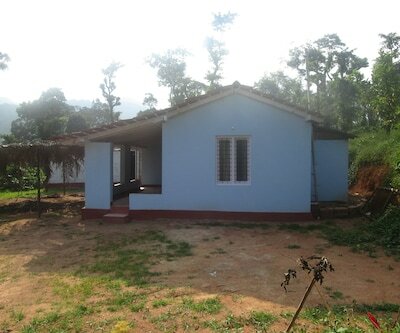 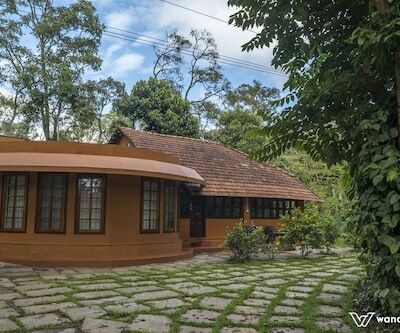 Located at a distance of 0.5 km from Shree Girijamba Temple and 180 km from Kasaragod Railway Station is Camp Kudremukha. 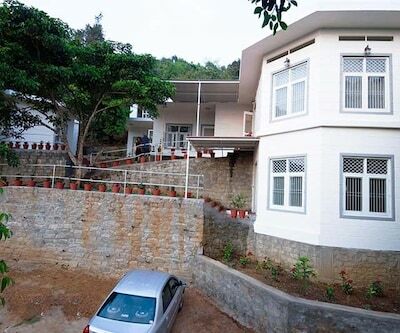 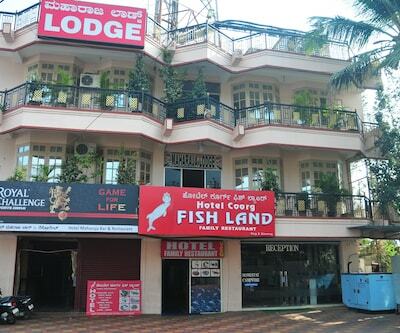 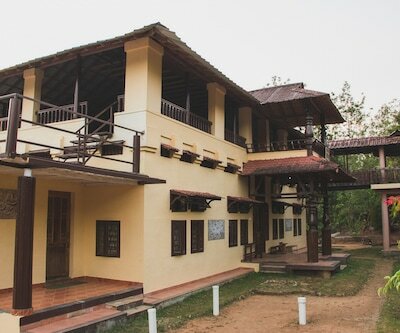 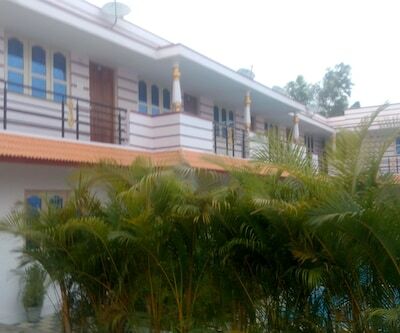 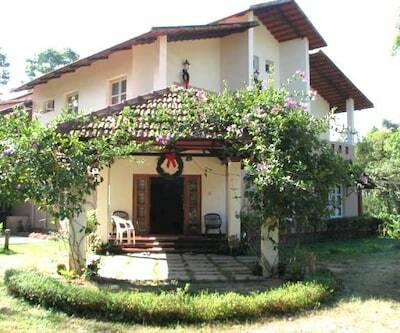 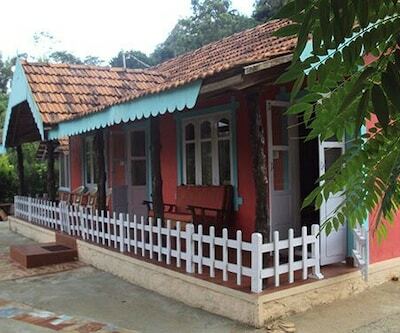 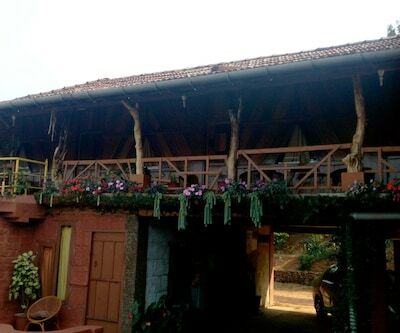 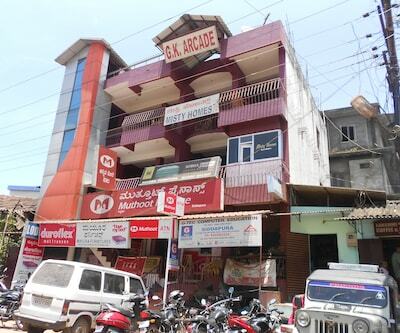 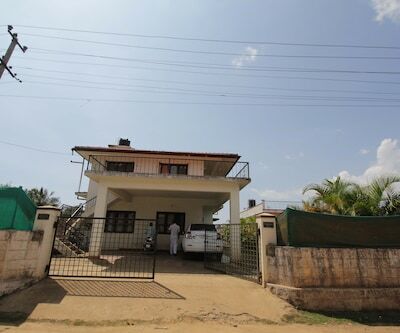 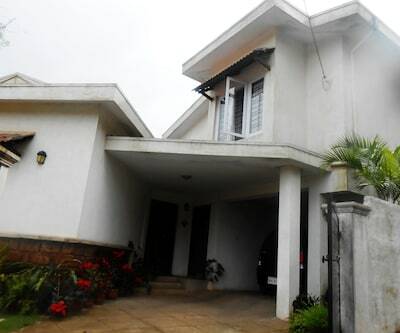 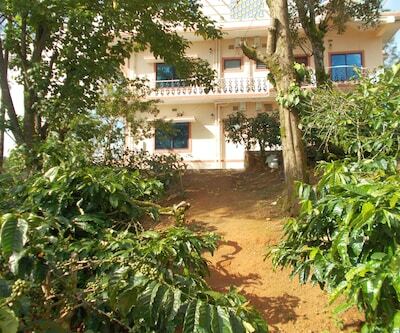 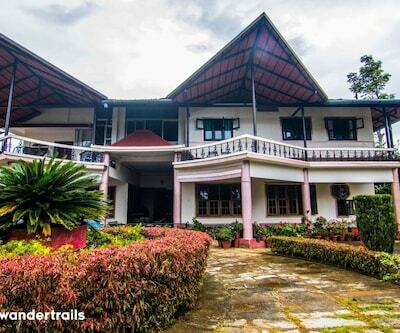 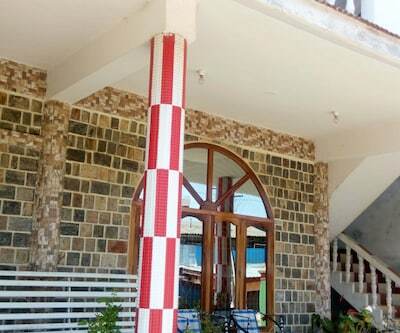 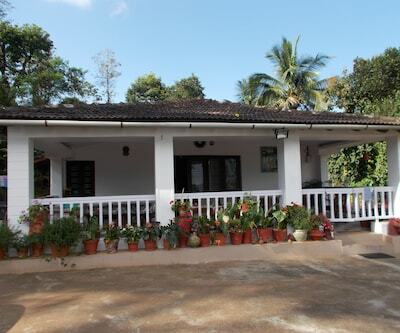 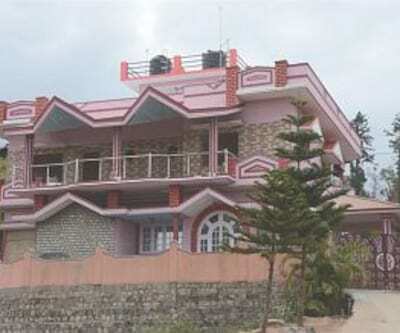 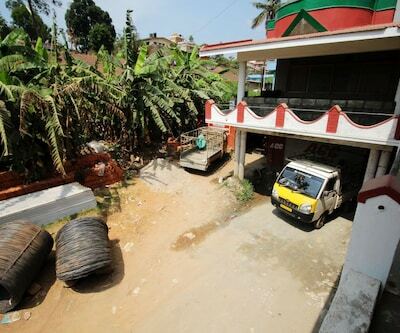 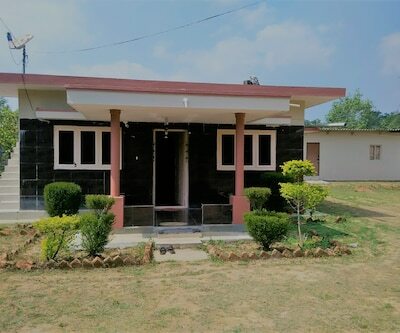 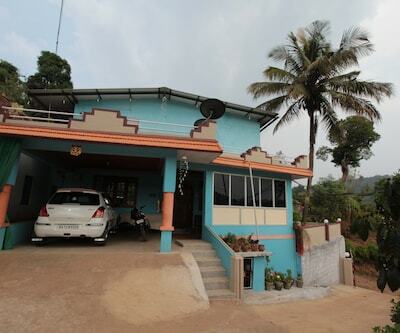 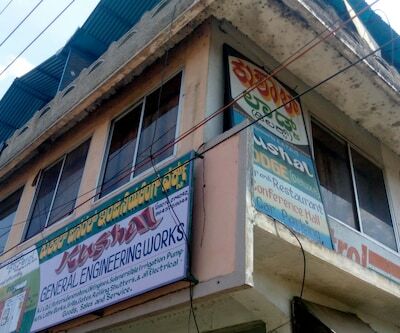 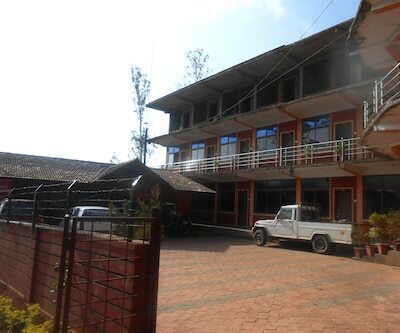 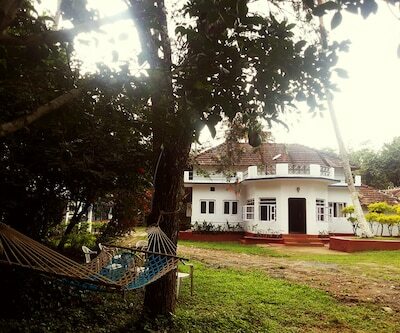 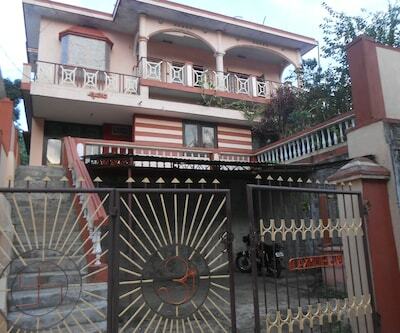 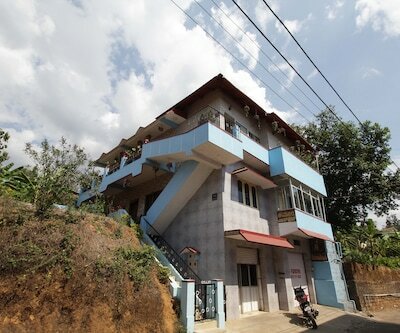 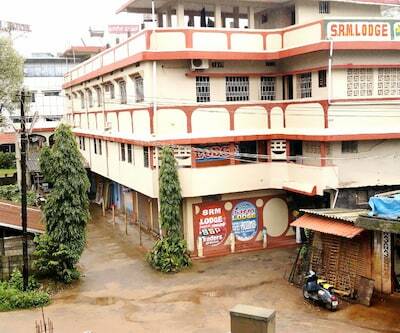 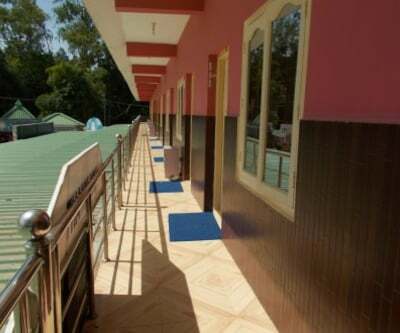 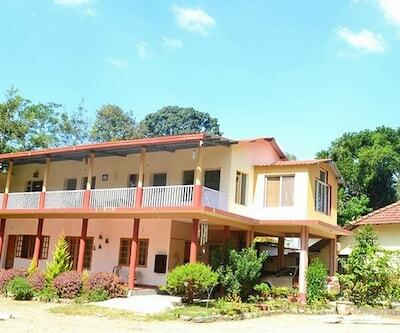 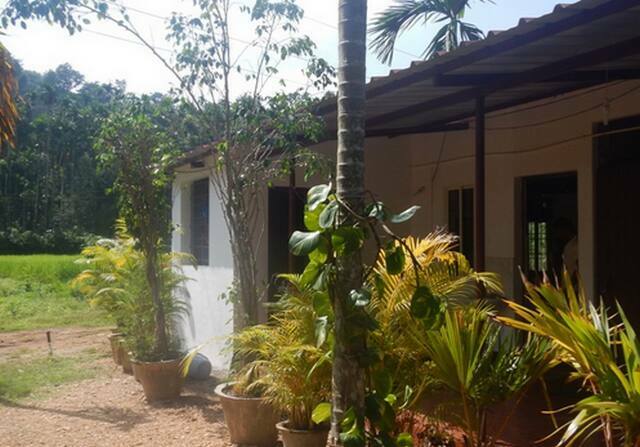 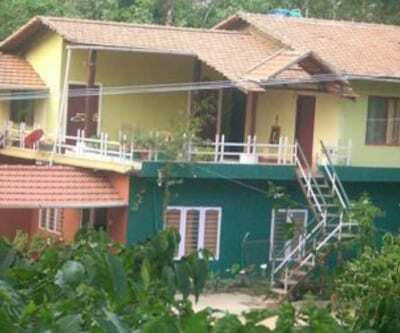 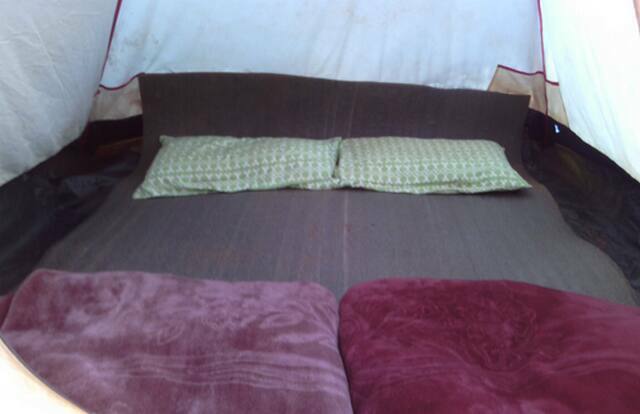 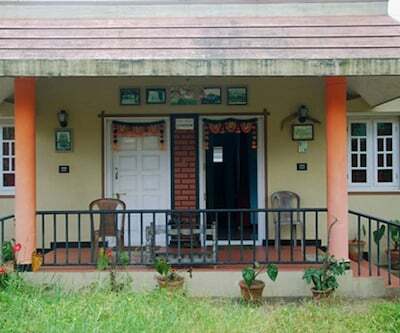 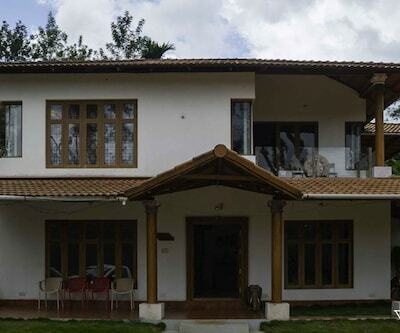 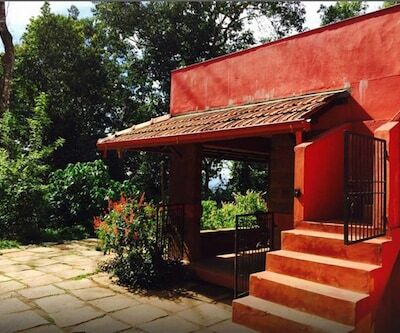 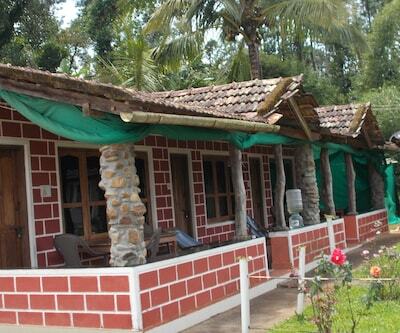 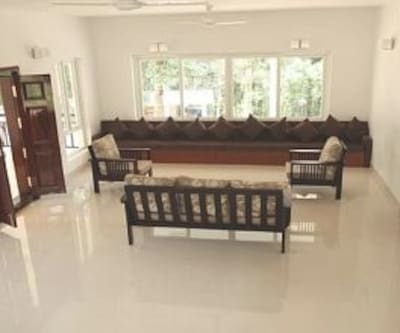 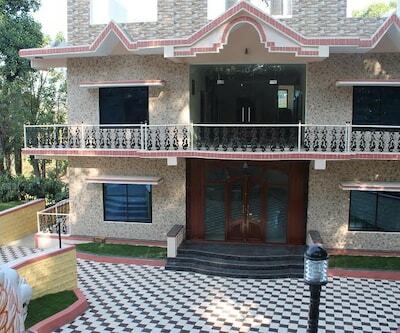 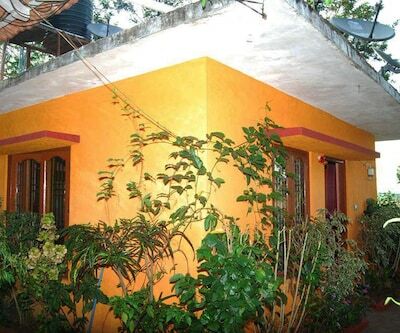 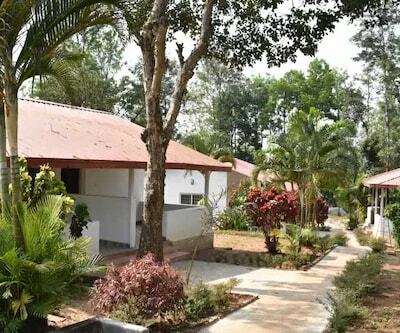 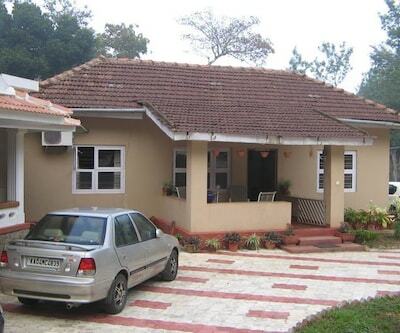 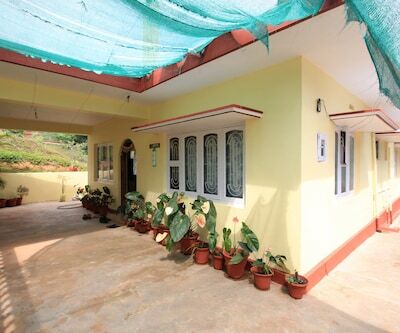 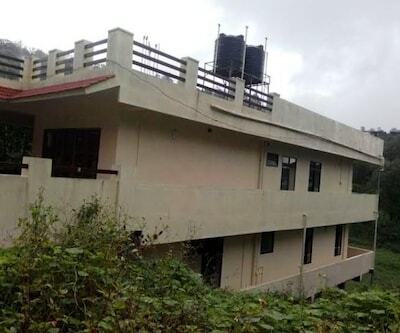 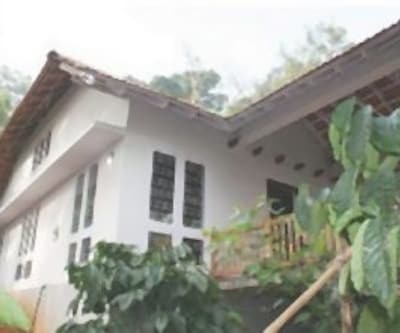 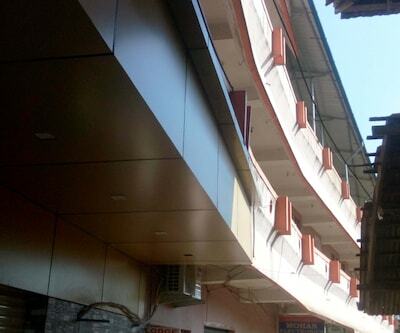 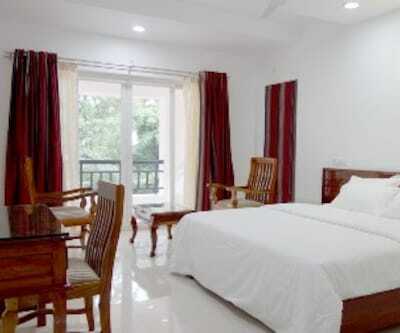 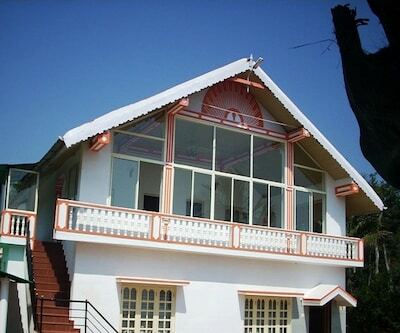 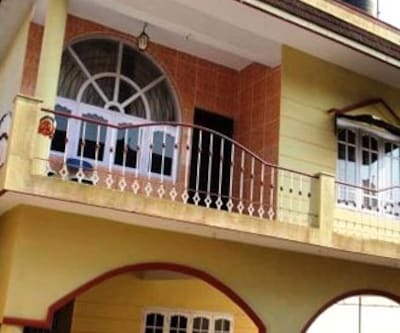 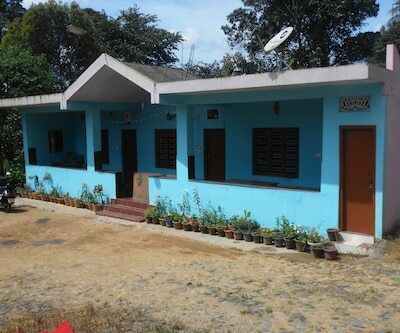 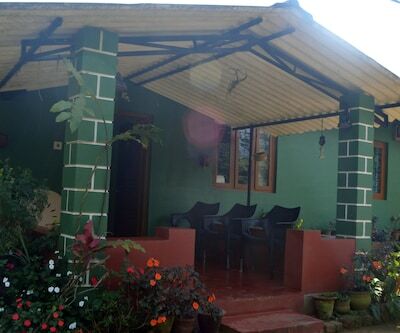 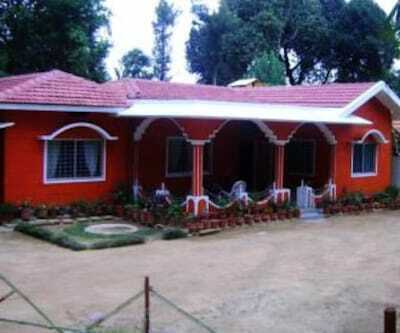 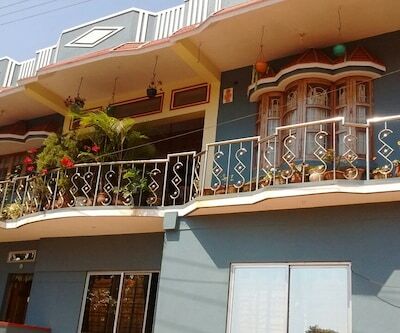 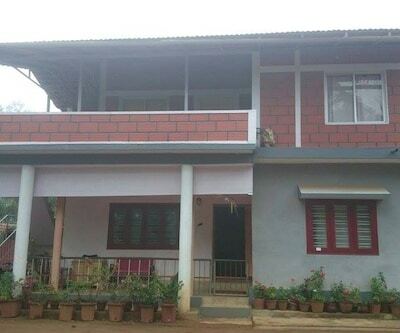 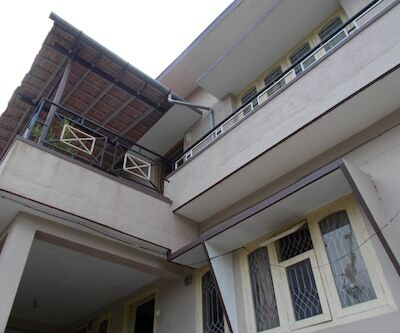 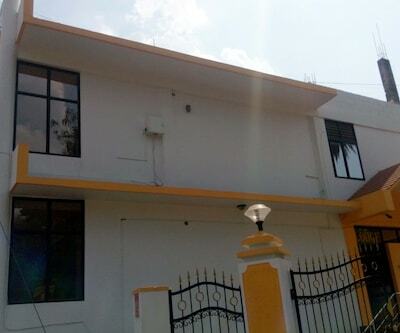 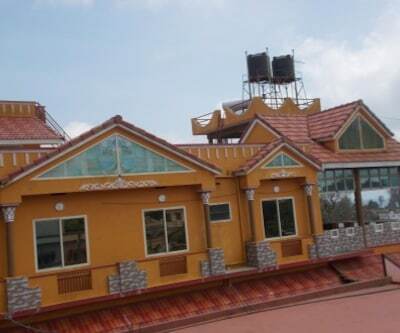 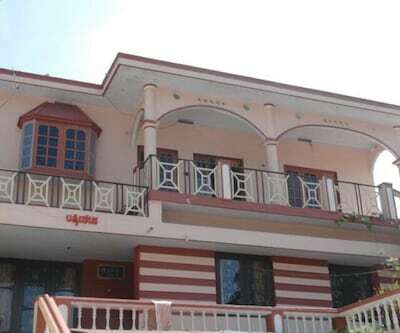 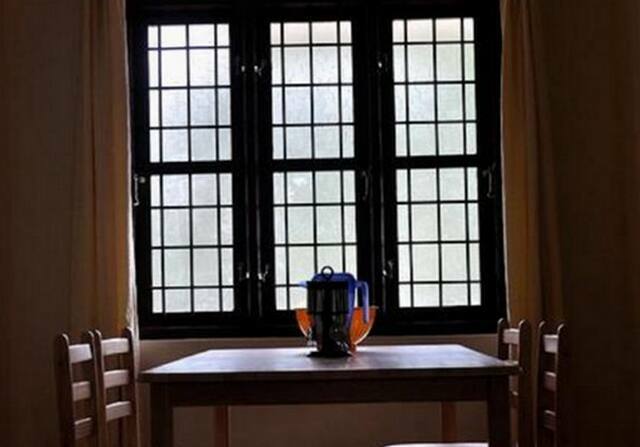 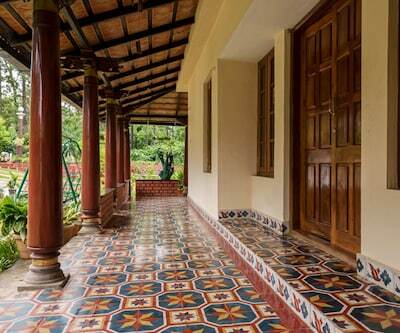 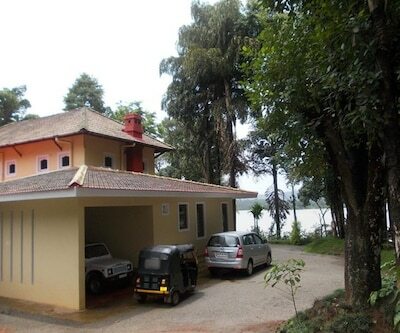 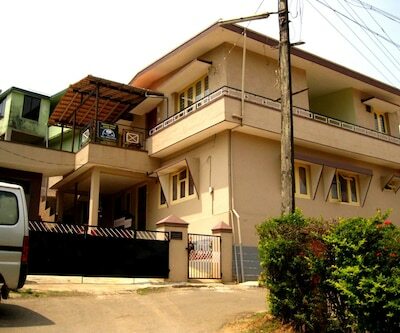 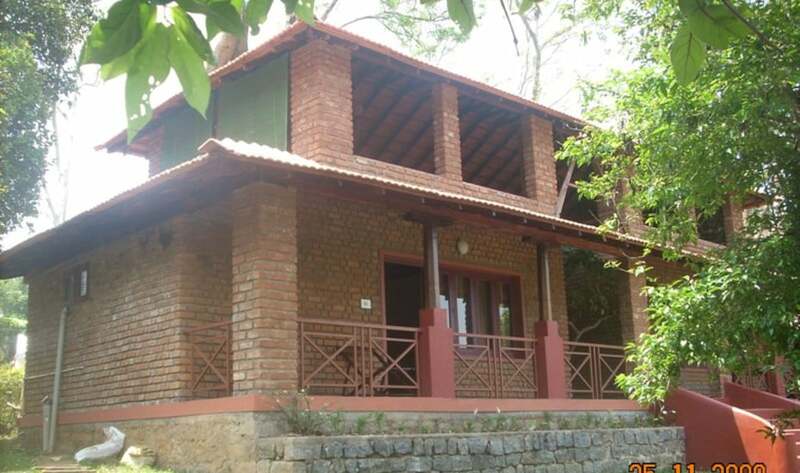 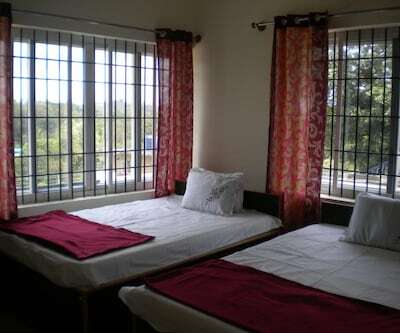 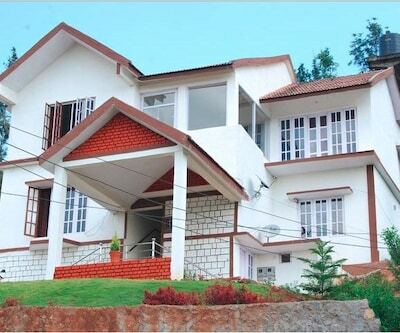 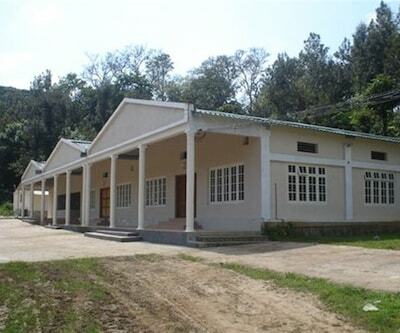 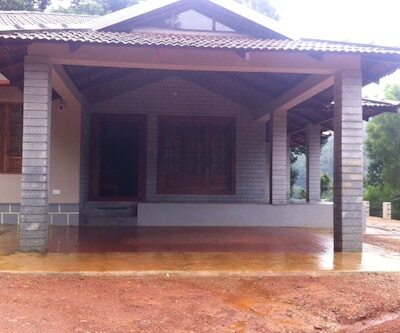 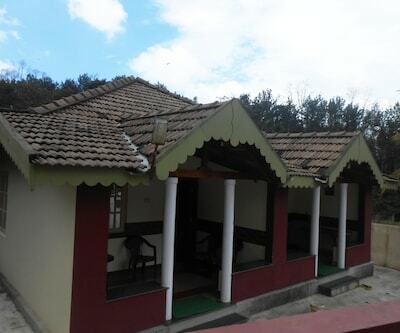 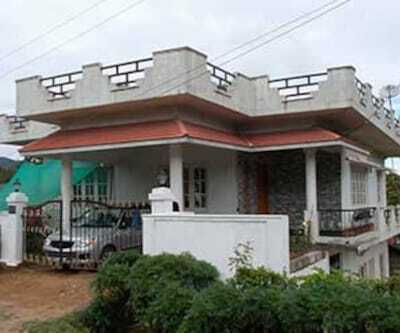 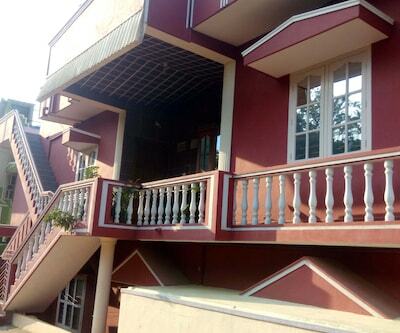 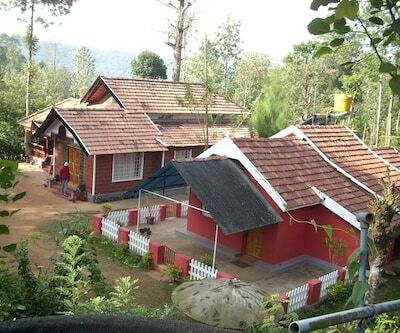 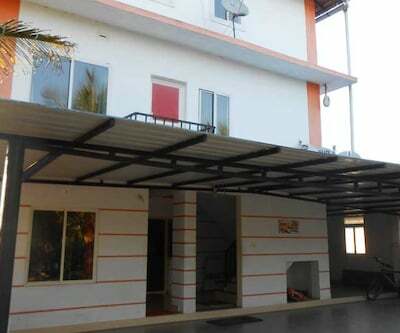 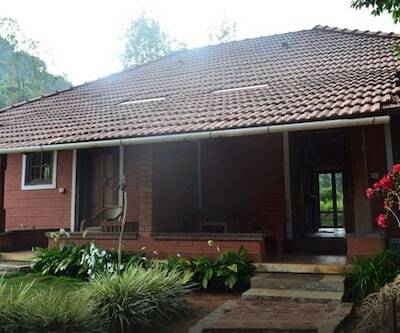 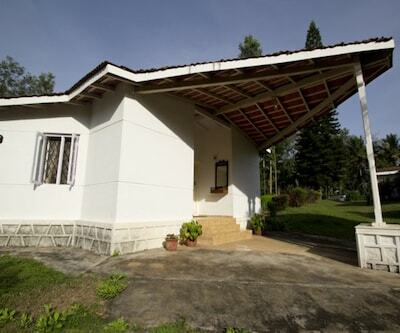 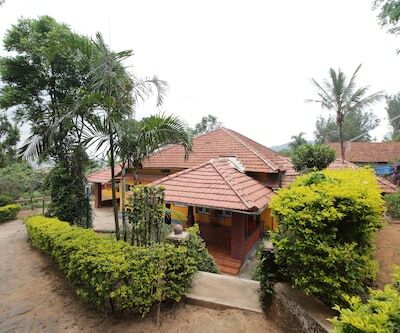 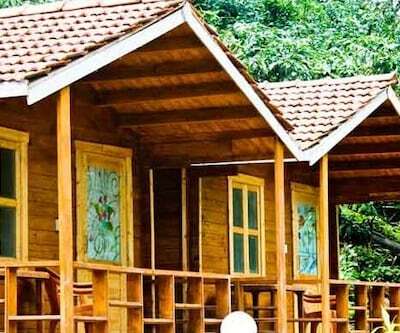 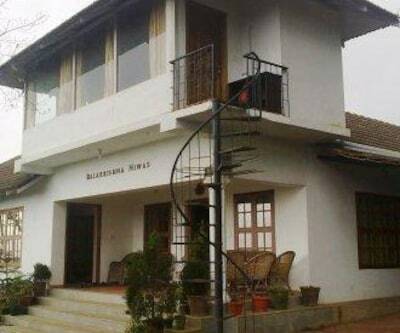 This camp has balcony.Camp Kudremukha comprises of 30 rooms. 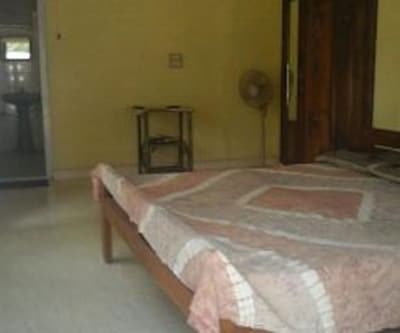 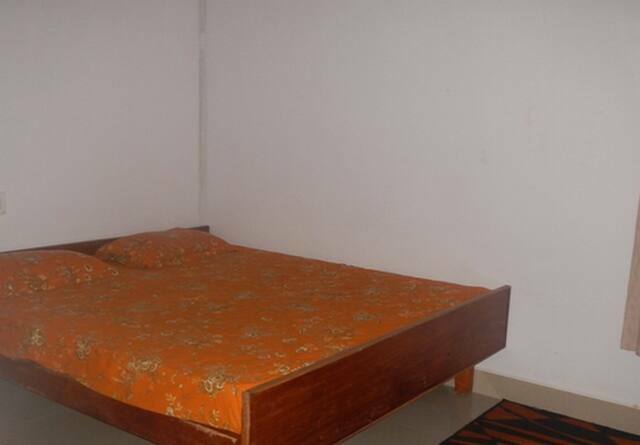 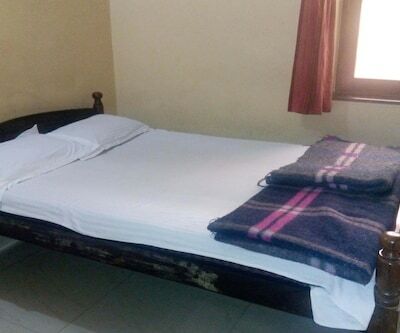 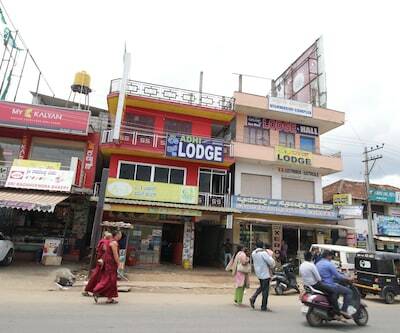 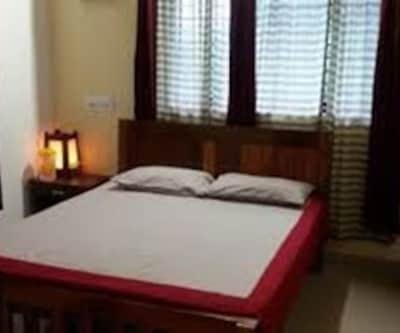 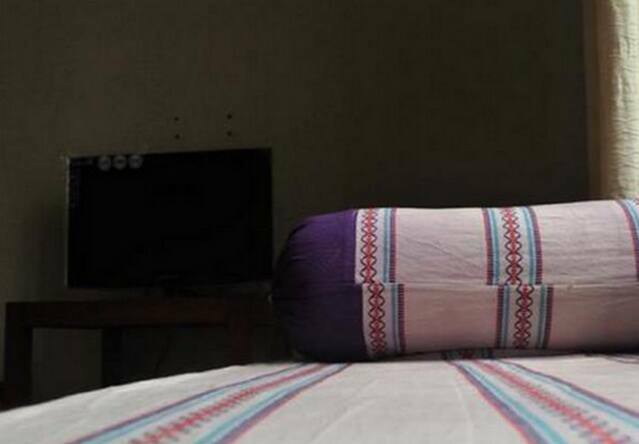 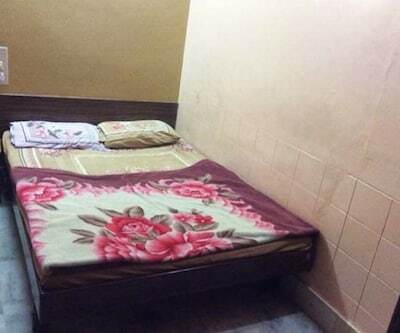 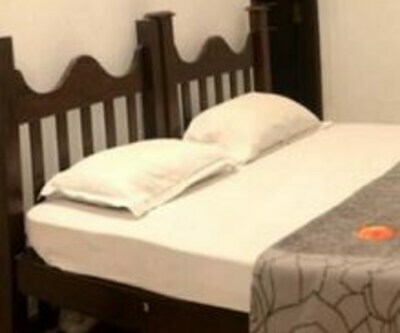 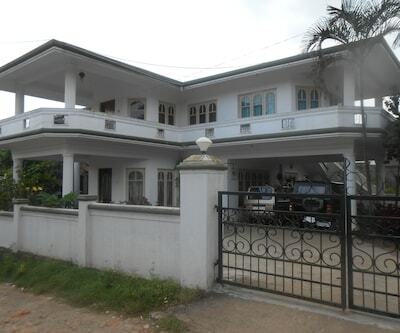 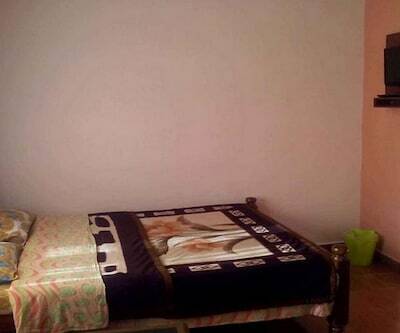 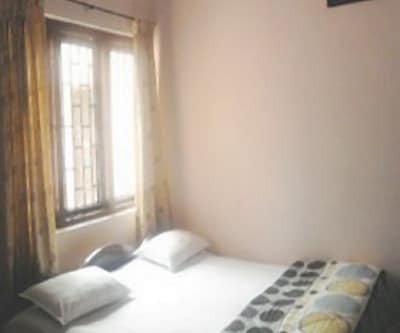 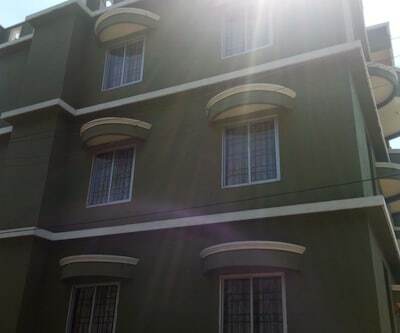 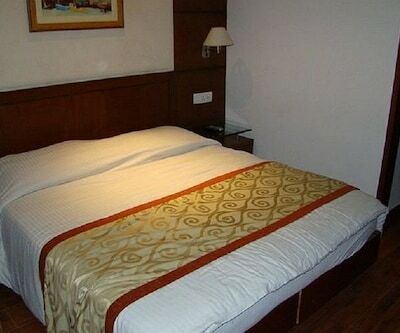 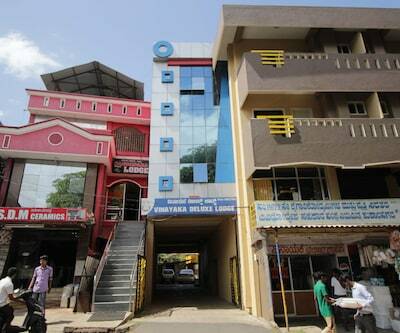 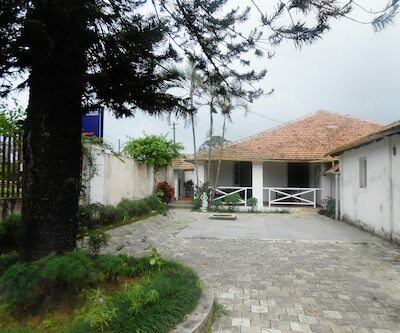 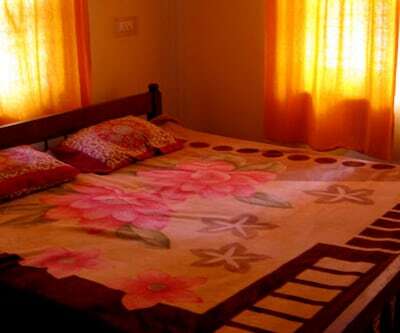 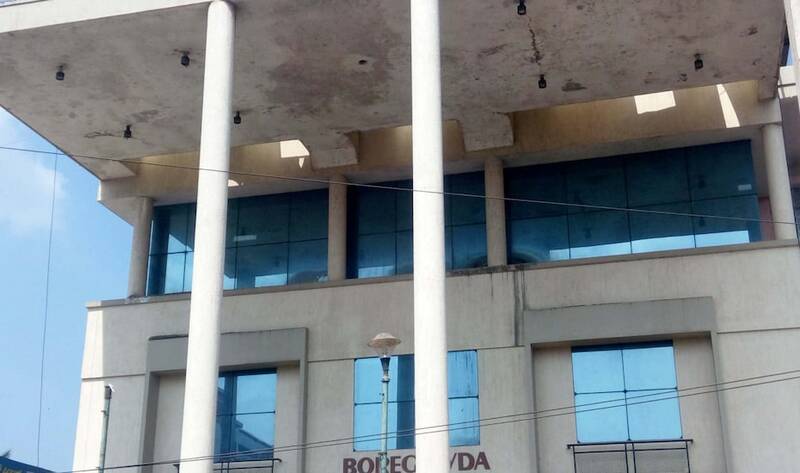 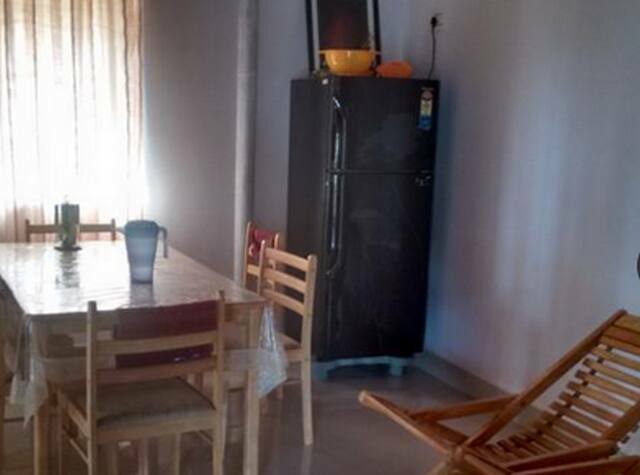 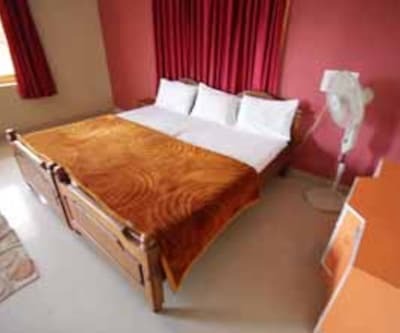 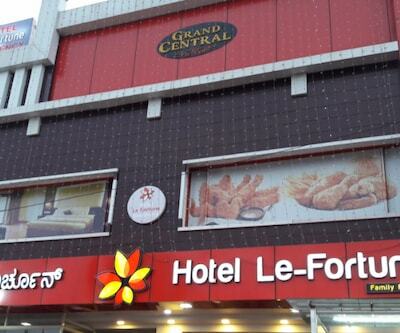 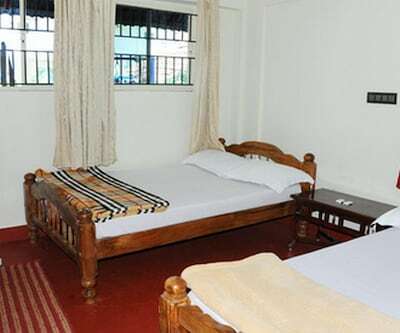 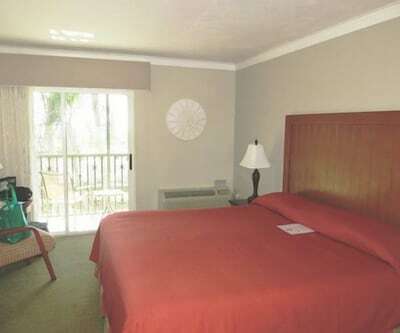 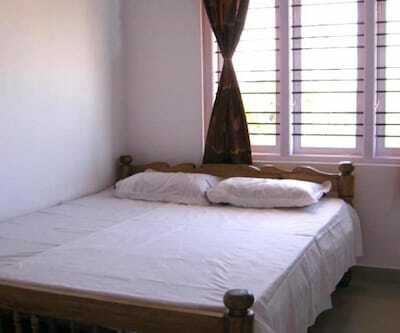 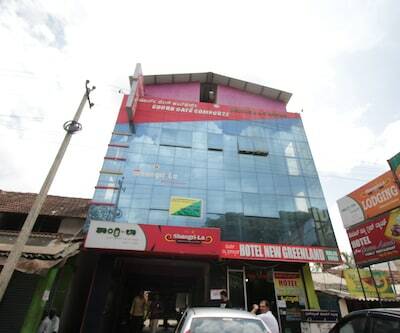 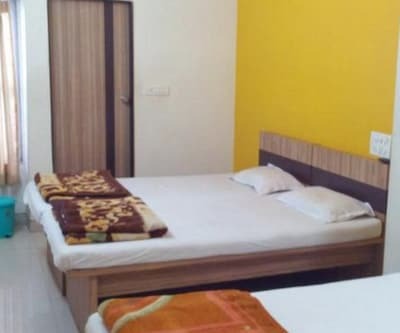 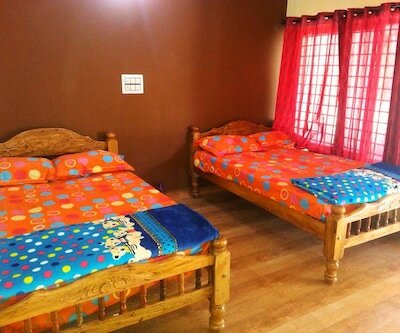 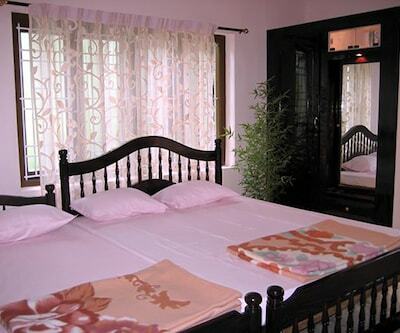 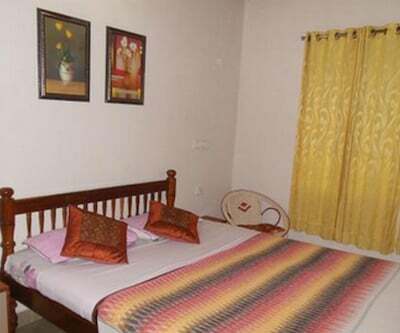 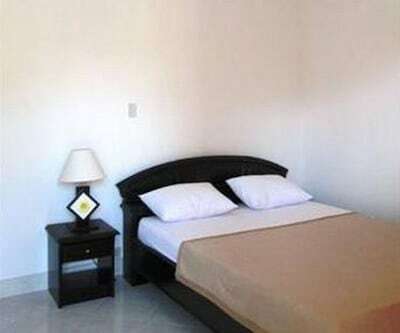 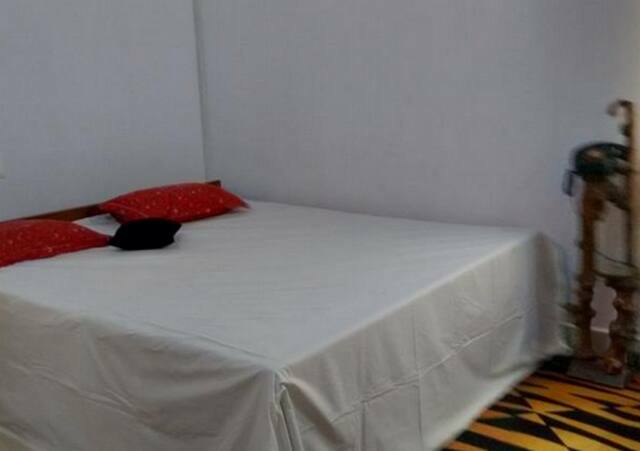 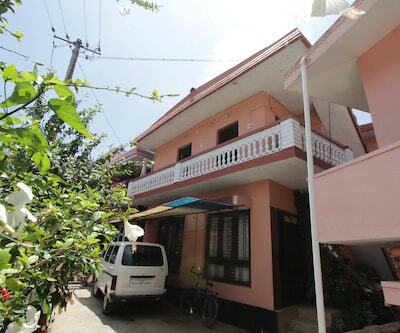 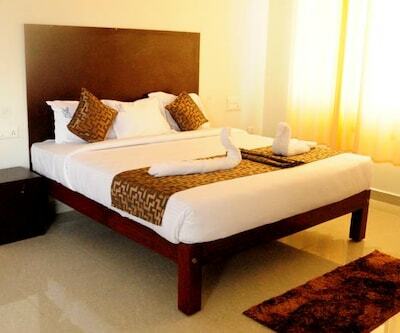 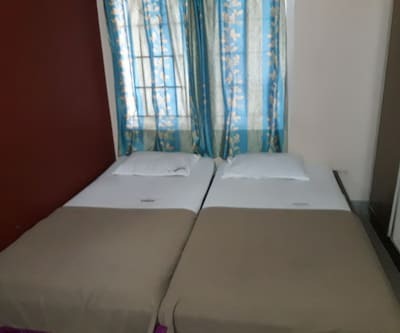 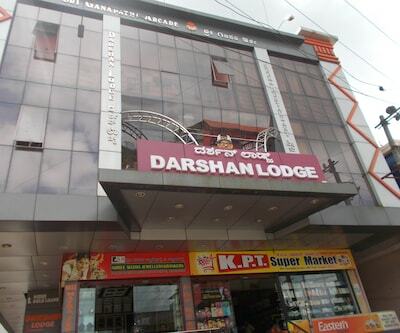 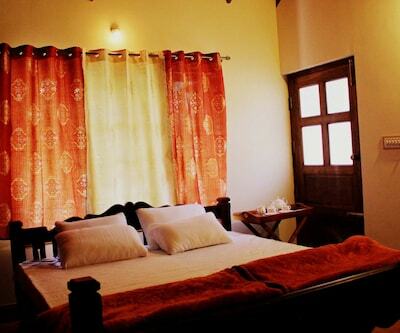 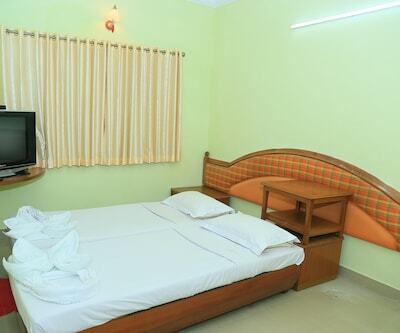 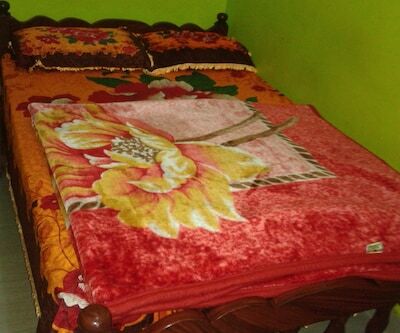 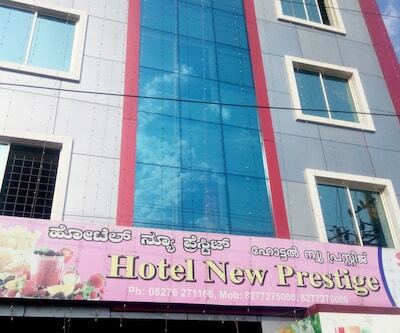 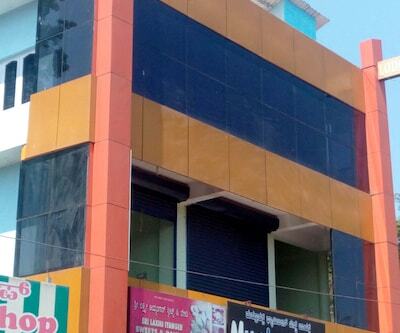 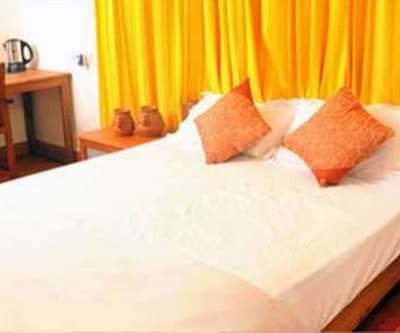 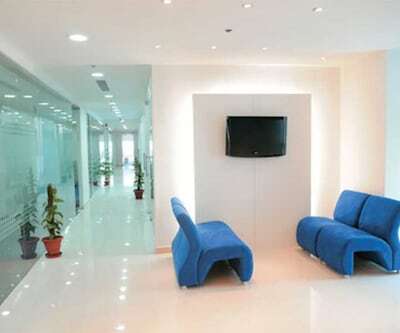 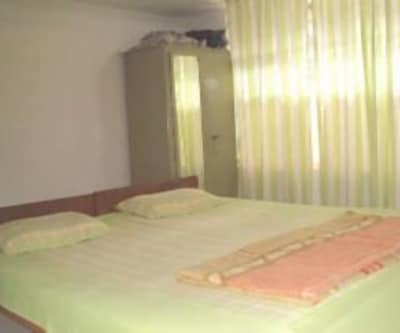 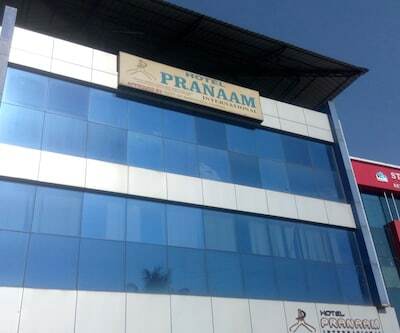 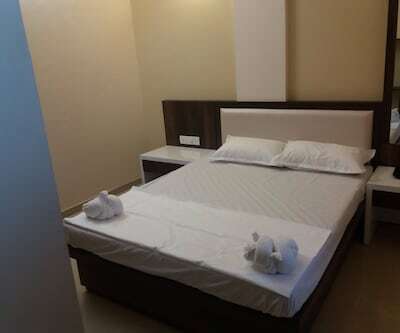 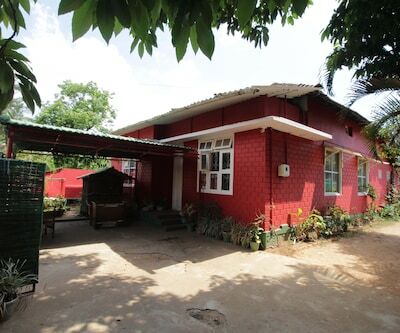 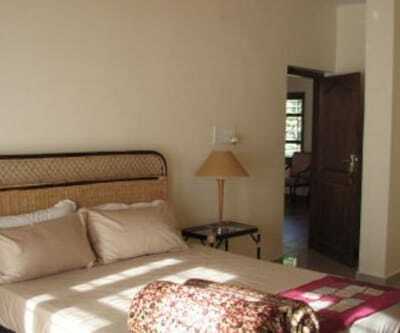 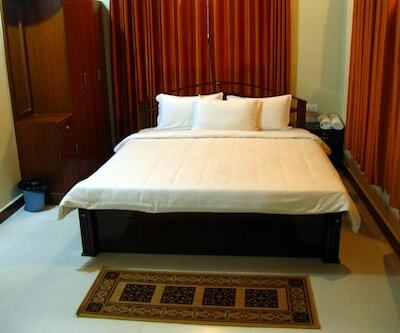 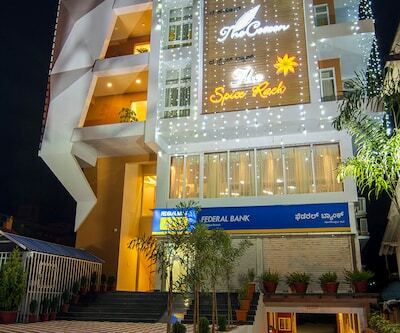 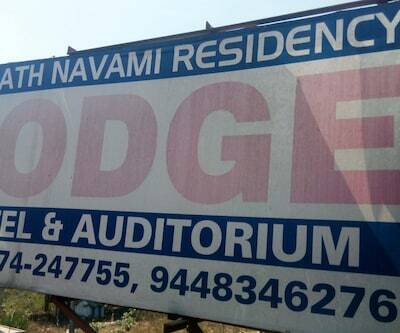 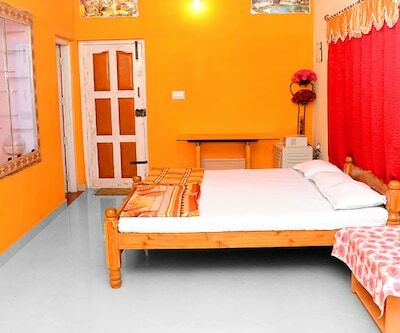 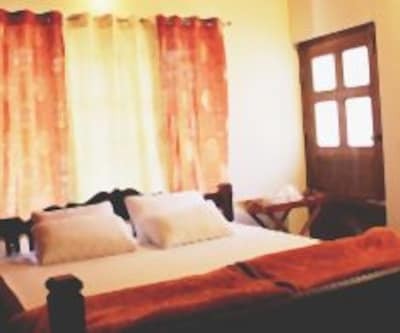 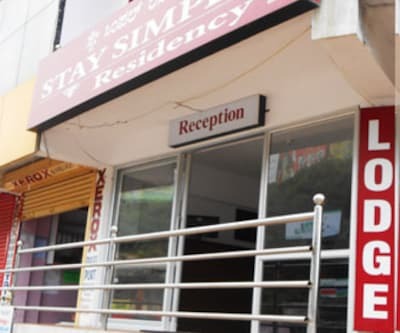 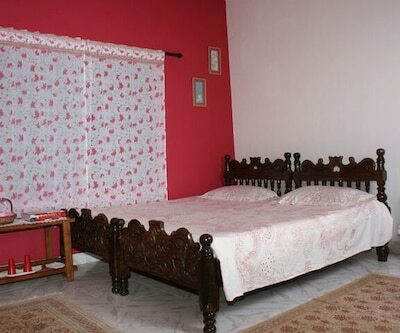 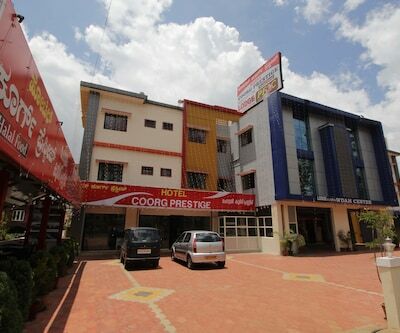 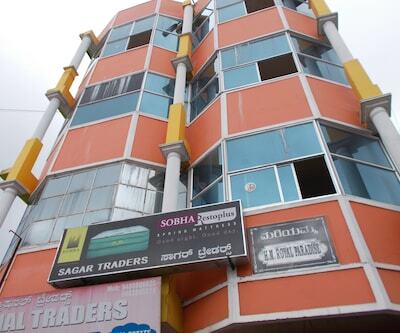 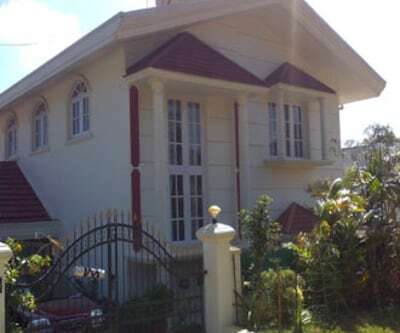 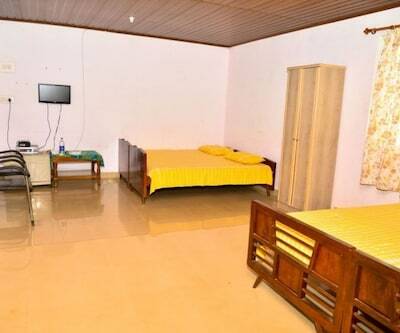 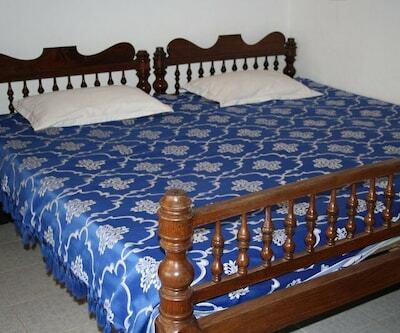 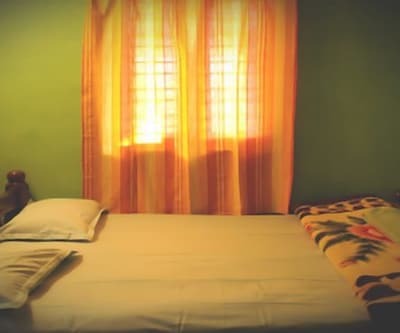 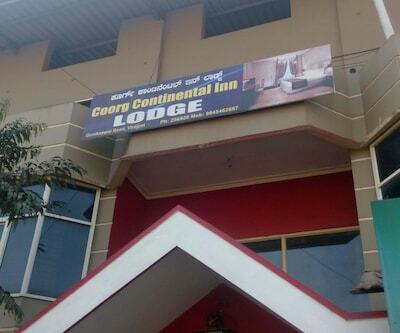 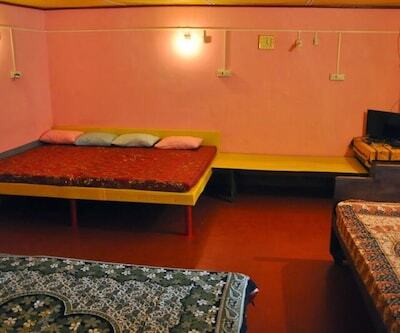 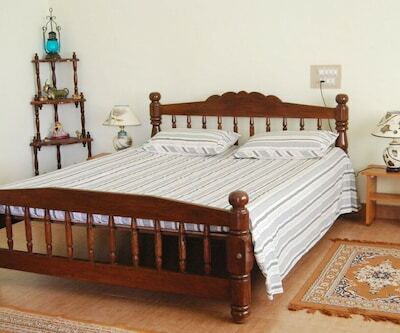 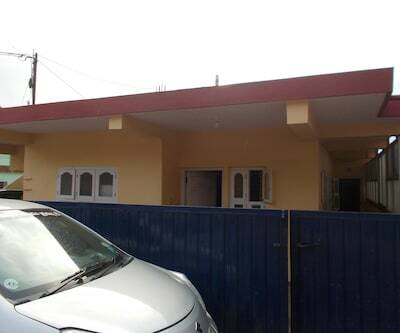 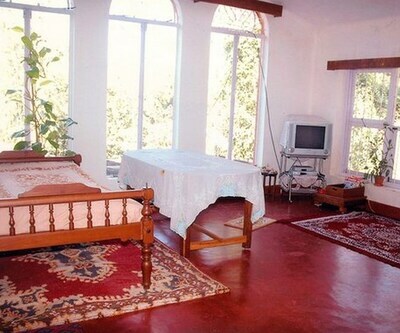 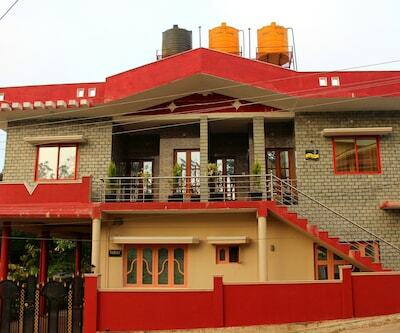 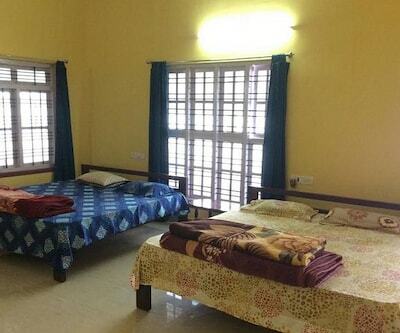 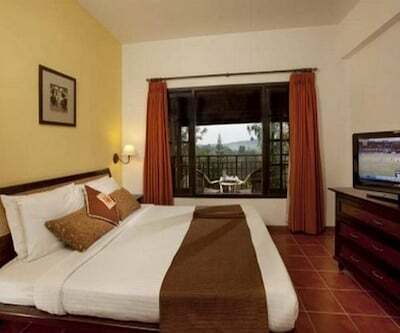 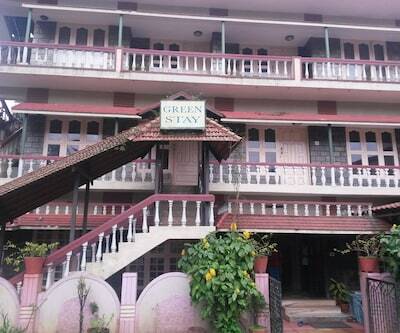 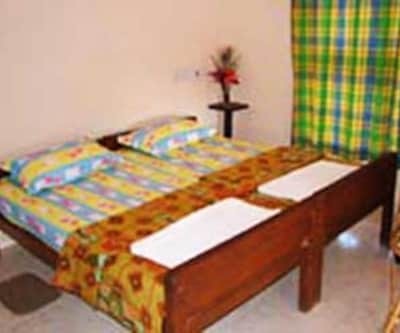 The rooms are well-equipped with amenities like bottled/drinking water and wardrobes. 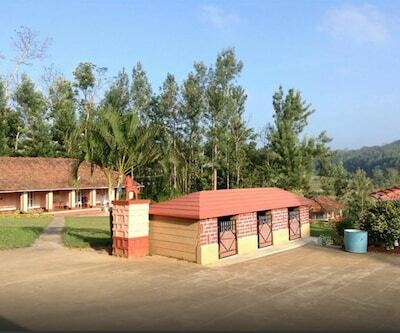 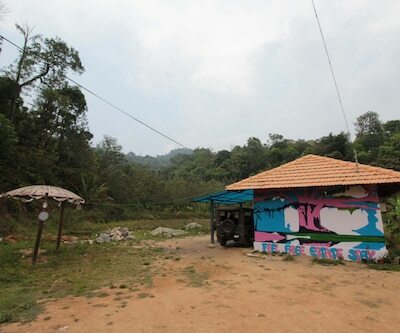 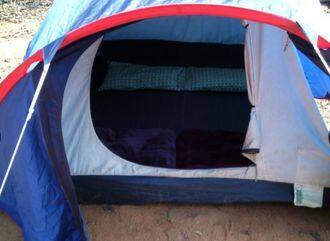 This camp also has hot and cold running water facility available to its customers.